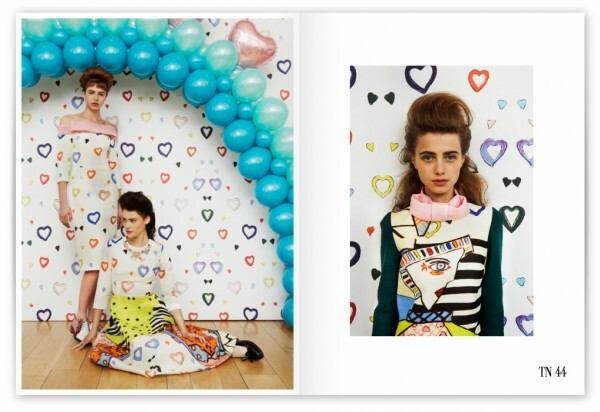 You may not want school to be out for summer after viewing this youthful Fall/Winter 2013 collection by British brand Taka Naka, my uplifting Friday Favorite! The duo of very talented sisters Tamara and Natasha Surguladze design for women with their own identity when it comes to playful style and an adventurous vibe. 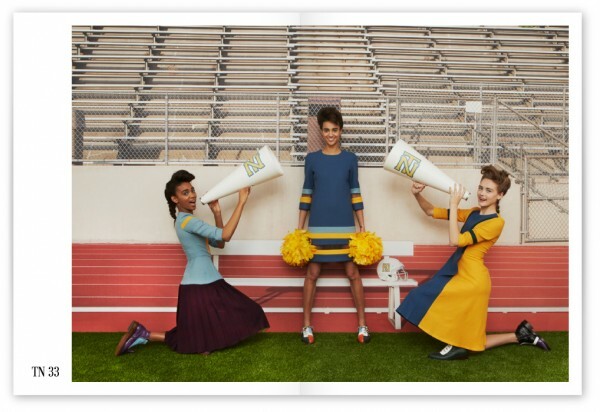 Let the school bells toll, class is definitely back in session in this gorgeous lookbook!